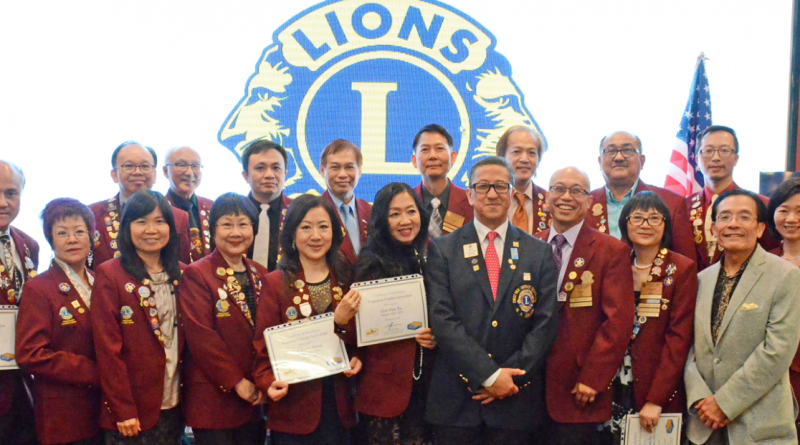 Our new Board installation party often combine with our Leos and Club Branch’s installation and raise fund for one or two beneficiaries. 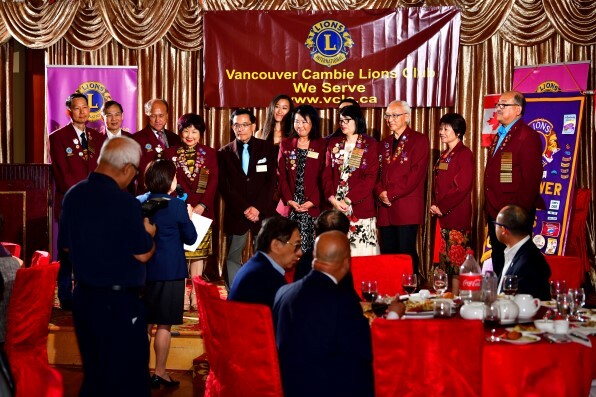 New post added at Vancouver Cambie Lions Club - Thank you for supporting the CCTV event on April 22!Thank you note from President Lion Dr Vivian Lo, "I would like to thank all the VCLC members who volunteered and attended this meaningful event. We have raised app. $5000 from this event. The beneficiaries Horizons School and Villa Cathay will share the proceeds. 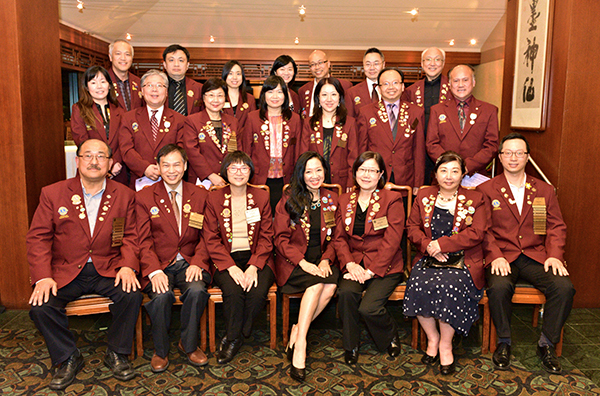 My sincere gratitude is extended to the volunteers coming from Vansowers Society of Education, Villa Cathay Care Home and BCCSA who spent nearly the whole day for the event. 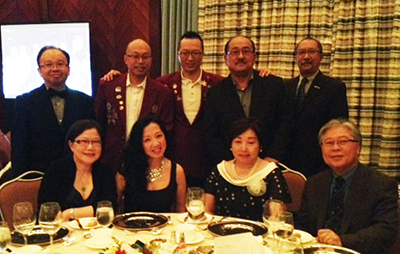 Our honorable judges, different groups of performers and the staff of the Aberdeen Centre did contribute to an important part to our success. There were outside volunteers such as Sara, Sally, Phyllis and Davis who were our nameless hero. I likewise thank Robert and Kee for their gorgeous photos. The last but not the least is my sincere thanks to Rachel, Marco and Michael who worked for the event devotedly. They are the hope and builder of our future.